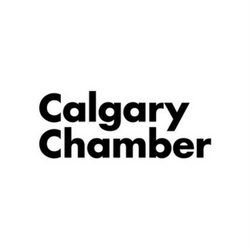 The Calgary Innovation Coalition (CIC) is a group of organizations in the Calgary region that support innovation-driven entrepreneurs, startups, and enterprises. Our collective presents a single vision and voice regarding the priorities of Calgary’s innovation community, a unique model for collaboration in Alberta's innovation ecosystem. The CIC is supported by Alberta Innovates' Accelerator Expansion Support stream. Incubators are located across the province, to support innovative businesses, entrepreneur development and job creation for the growth and diversification of the Alberta economy. The CIC supports Business Development Advisors (BDA’s) who primarily work with Calgary-based early stage technology companies to refine and improve their business models through one-on-one advising and community workshops such as Business Model Canvas 101, 201 & 301. 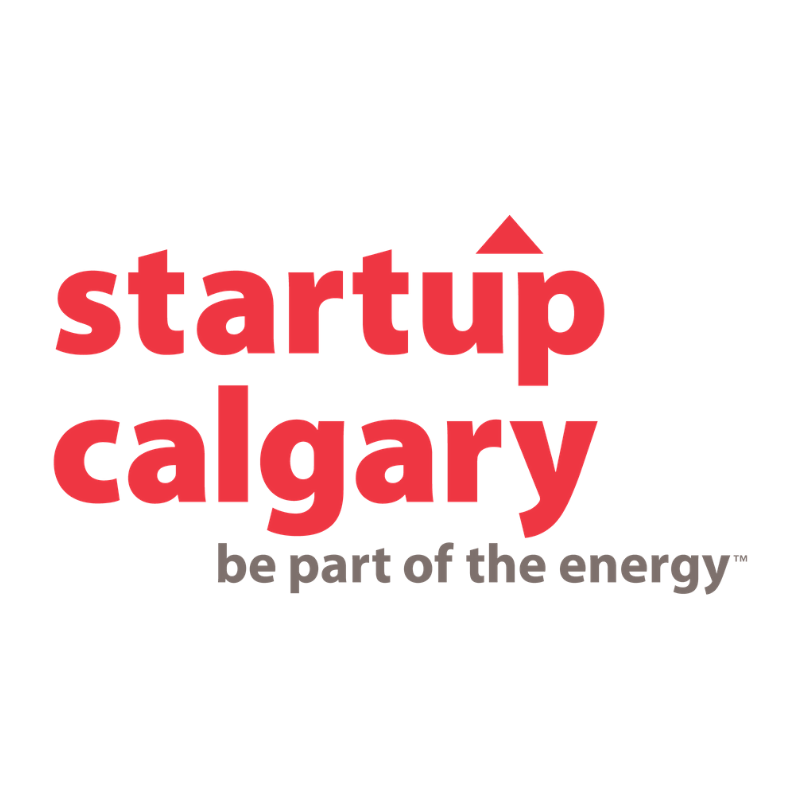 Thank you for submitting the Calgary Innovation Coalition intake form. Our team of Business Development Advisors (BDAs) work with early stage technology companies based in Calgary to help refine and improve their business model. 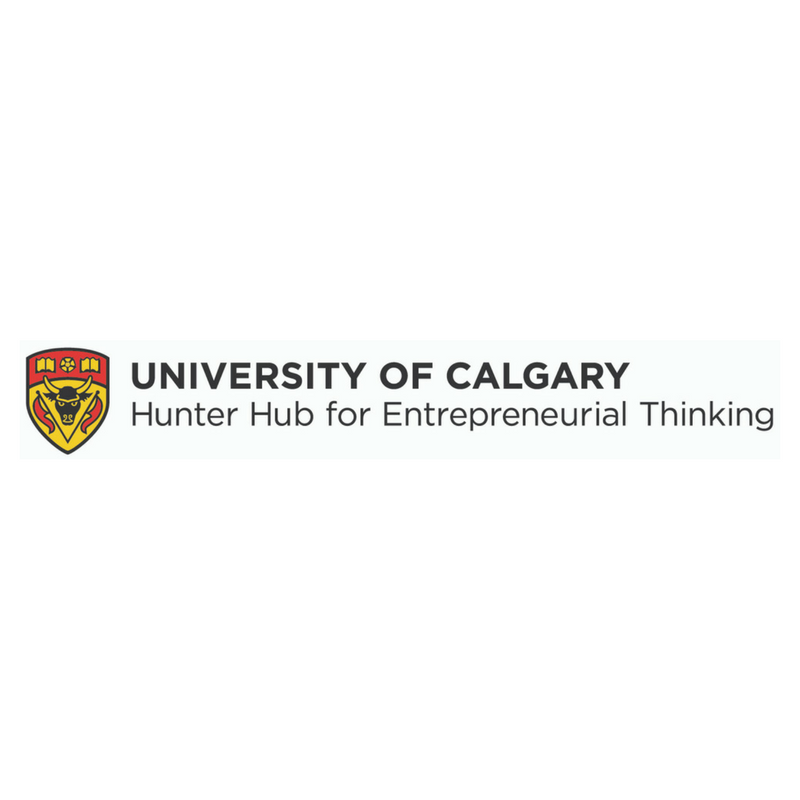 If you're seeking coaching and feedback on your business model, you must submit a completed copy of your Business Model Canvas (BMC) and send it to bmc@calgaryinnovationcoalition.ca. Our BDA's will review your submission within 7 days and get back to you with recommendations and next steps! Unfamiliar with the Business Model Canvas? Click here to learn more. Looking for a Business Model Canvas template? Download one now. The Calgary Innovation Coalition (CIC) was formed in 2016 in response to Alberta Innovates’ (AI) offer of grant dollars into the regional innovation networks (RIN) across the province for entrepreneurial support and development. Rather than flow the money into a single entity for distribution, a collective of 17 organizations came together and presented a single vision of the priorities for Calgary’s innovation community to the Government. What resources are provided by the CIC? 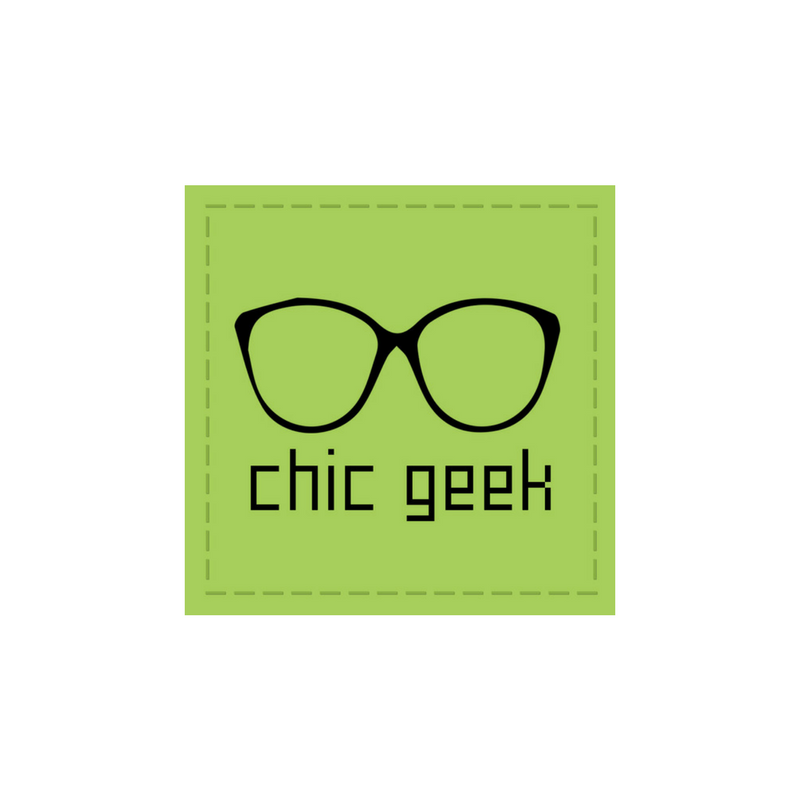 The CIC funds Business Development Advisors who support and educate entrepreneurs. 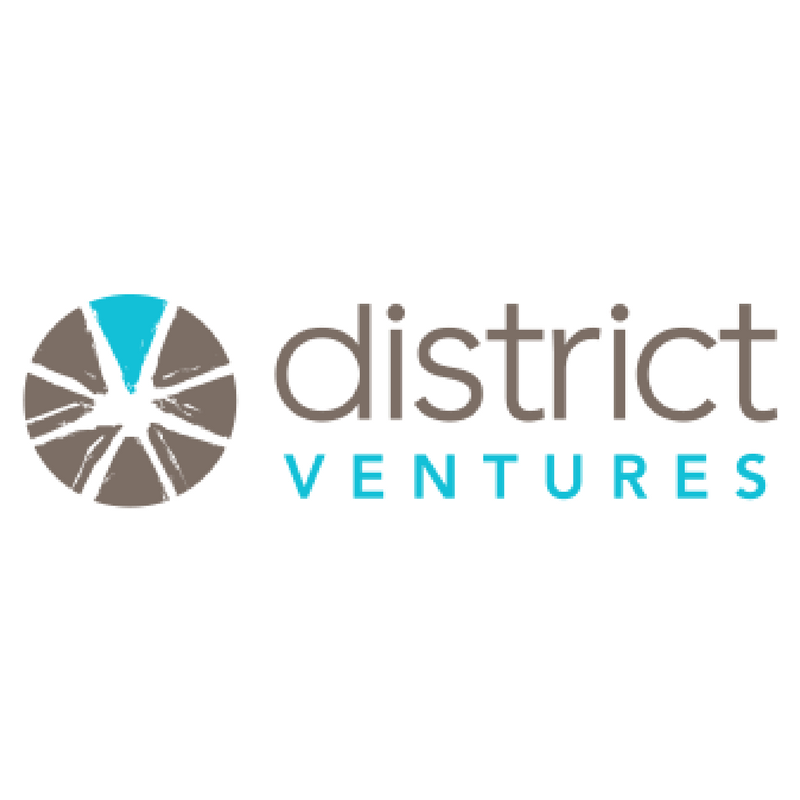 They provide specific, skill-based support, advice, mentorship and access to voucher funding. What is the Alberta Entrepreneurship Incubator Program? The Alberta Entrepreneurship Incubator Program is funded by the Government of Alberta’s Ministry of Economic Development and Trade and administered by Alberta Innovates. 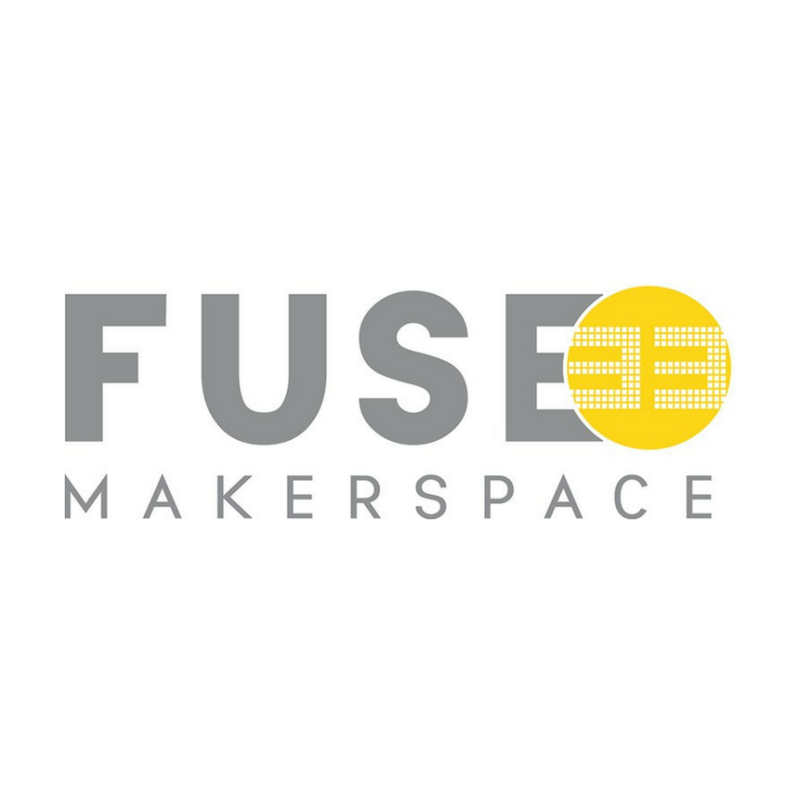 The purpose of this Program is to offer support for individuals who are already building or looking to build highly scale technology startups. Through the CIC, entrepreneurs can access Business Development Advisors (BDA’s) to have their ideas professionally assessed for suitability for the program. BDA’s are trusted coaches who help entrepreneurs navigate Calgary’s startup support network and advance their businesses. Is the information I share with my BDA confidential? Although BDA’s are unable to sign non-disclosure agreements, your information will be held in confidence within the CIC. What is the eligibility criteria for receiving one-on-one coaching and mentoring? For additional details, please refer to the AEI program guide.